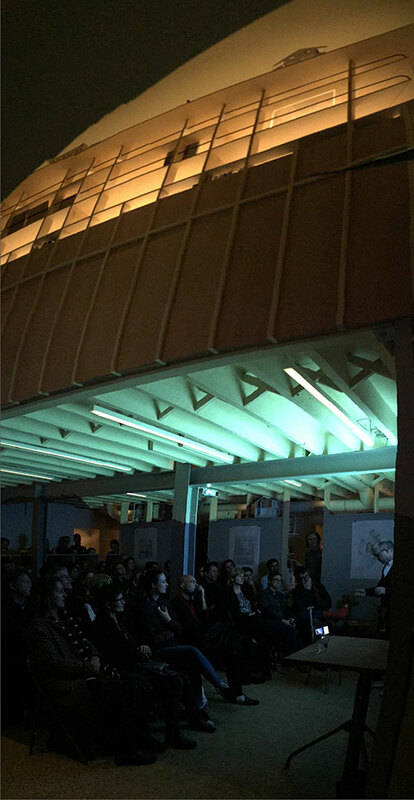 It was a pleasure to welcome so many people to the latest Building on the Built event at our studio last night; this time with Simon Henley of Henley Halebrown. The practises’s work adapting and altering London’s 19th Century warehouse stock, converting them from buildings for machines and storage to spaces for public life was of real interest to our studio. The next event features the Slovenian practice Ambient, who have been working on interventions to Ljubljana Castle since winning the design competition for its renovation in 1969. The event will take place at our practice at 7:30pm on Wednesday 6th March. To RSVP, please email studio@jonathantuckey.com.